Larson Ag. Inc. is owned and operated by Kirk Larson and Mark Larson. 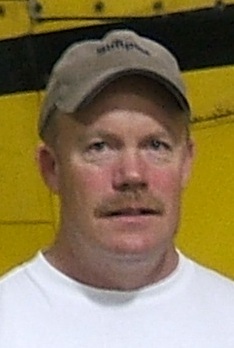 Mark is an airplane mechanic and lead operator of the ground sprayer. 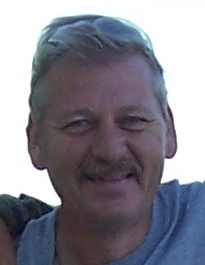 He has many years of experience in the Ag industry. Kirk is one of our pilots. He has many years of aerial application experience in the Ag industry. Jeff is another pilot on staff that flies our second airplane. 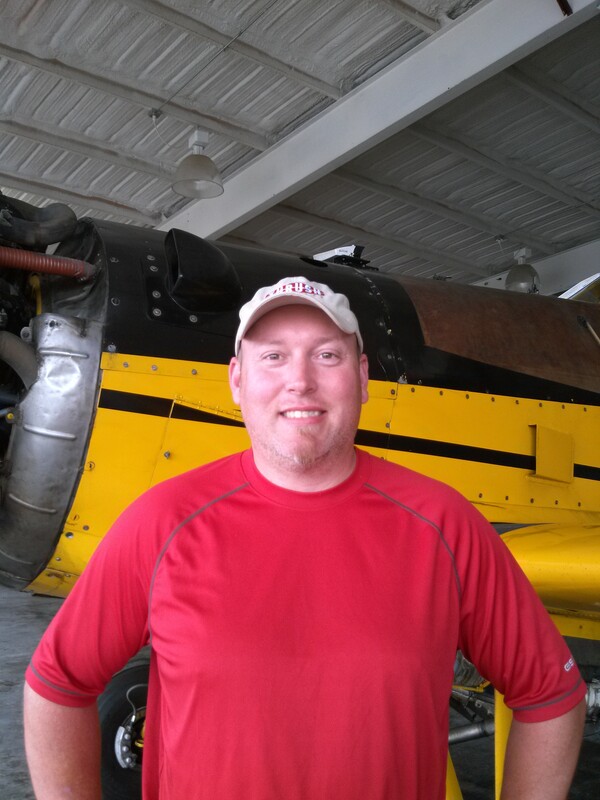 He has a lot of aerial application experience and has been flying with us for several years. Peter is head of the ground crew. He works hard to load the airplanes and get them back into the air quickly.